My role at Blast allowed me to setup the product development process and pipeline to scale a product to over 1,000,000 Monthly Active Users. I also helped create over 7 new patents. Blast:"Encourage a gamer to complete "in-game" tasks and earn money in their saving account. 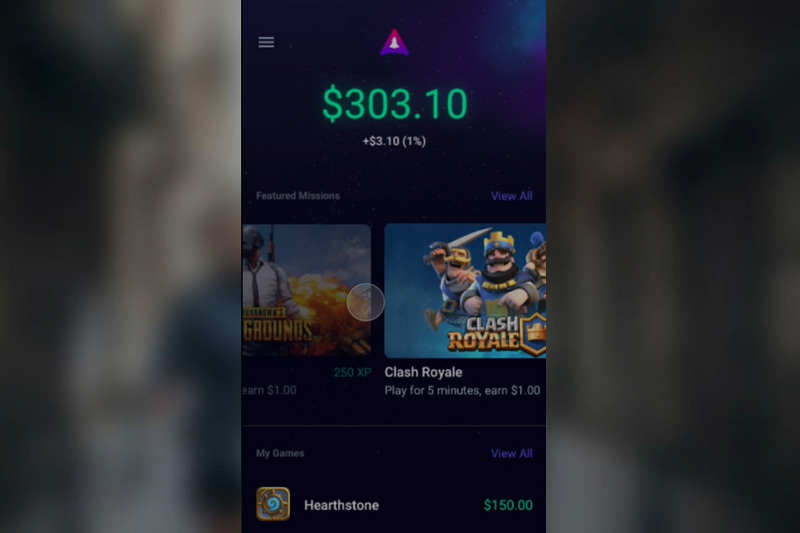 I explored, tested and patented the best ways to "gamify" earning and saving money.